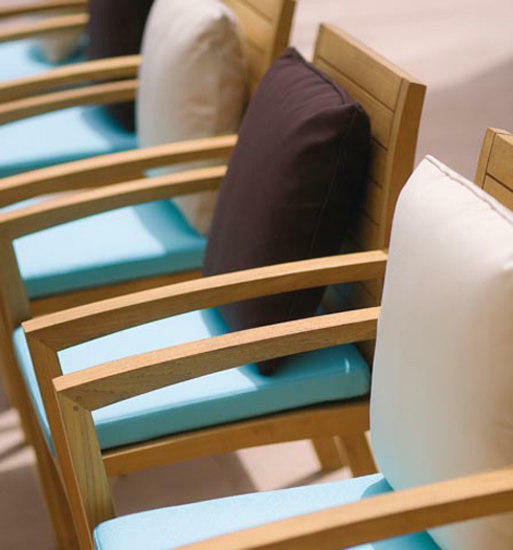 We cherish our history! 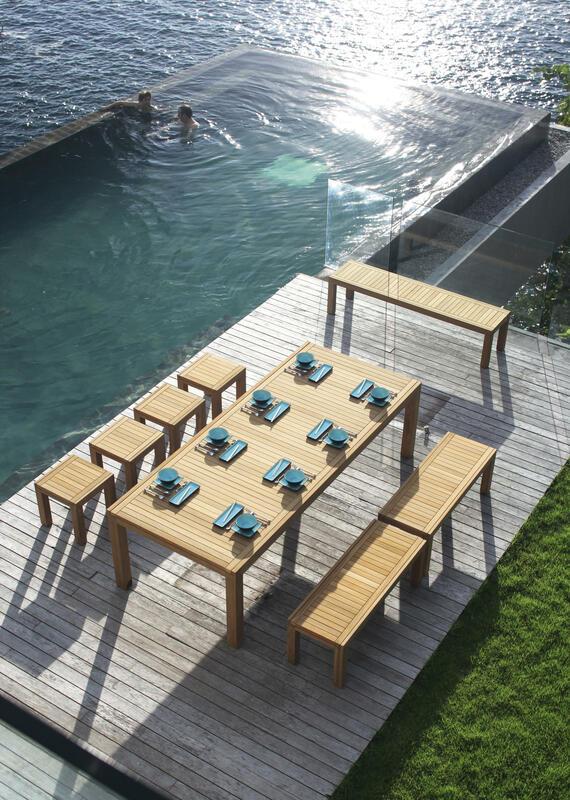 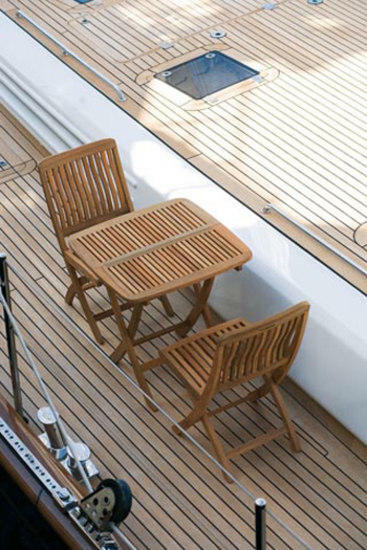 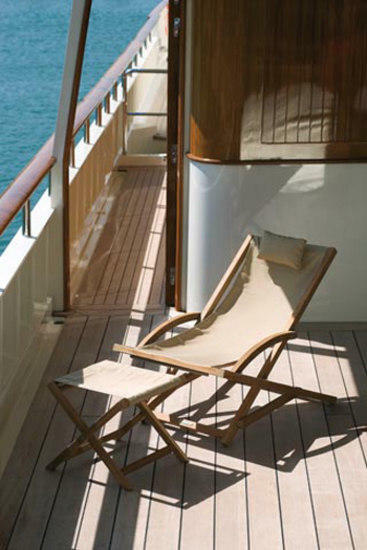 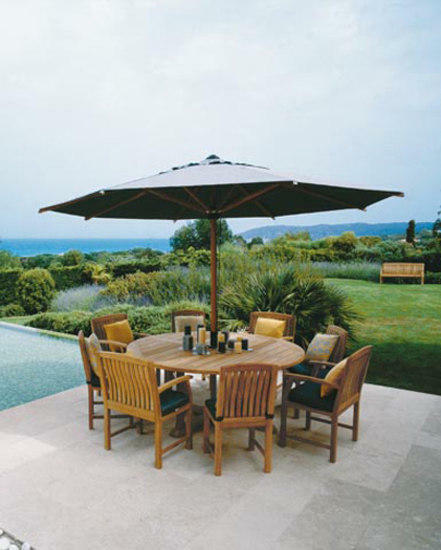 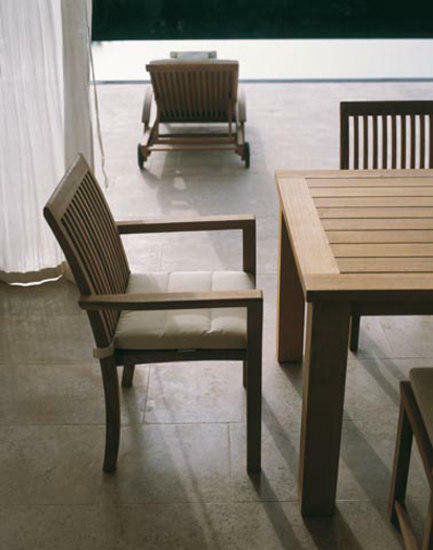 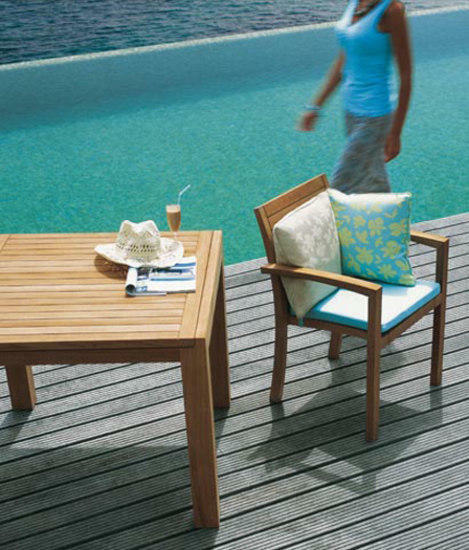 For many years, Royal Botania has been synonymous with fine teak outdoor furniture. 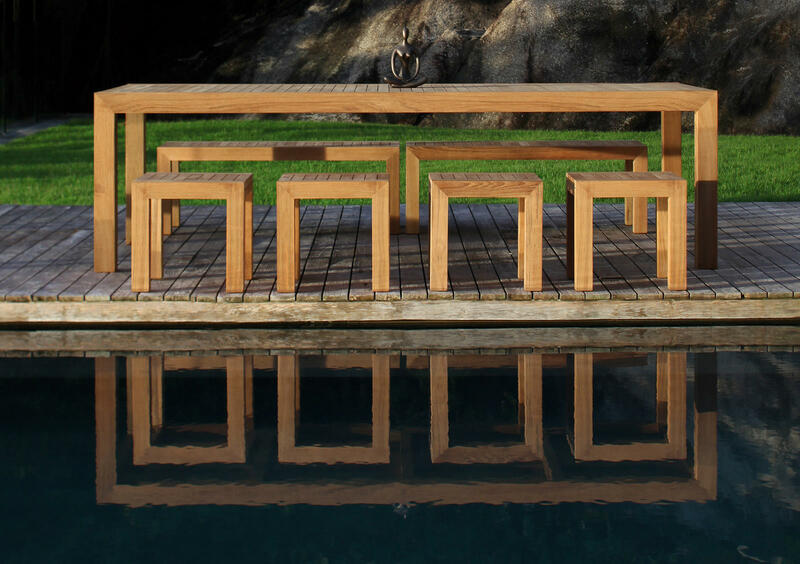 Only the best quality raw materials are used in the manufacture of our collections, and that is why we carefully choose mature teak wood that is sourced from responsibly managed sources. 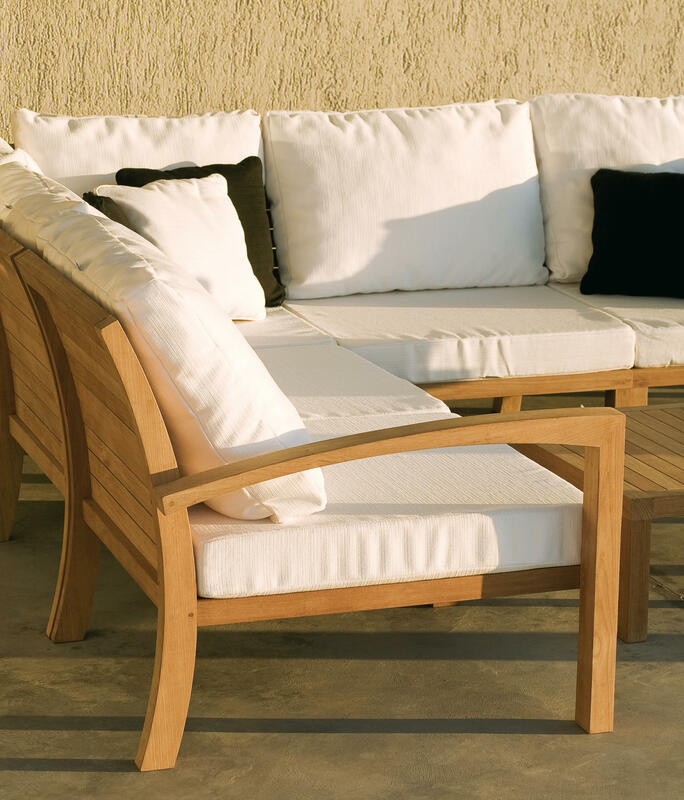 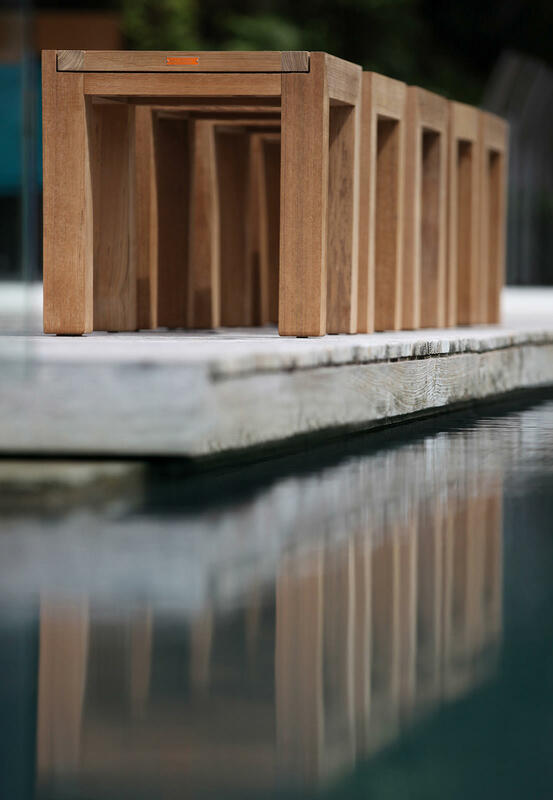 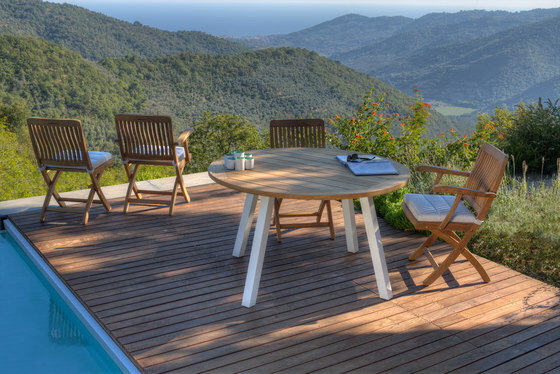 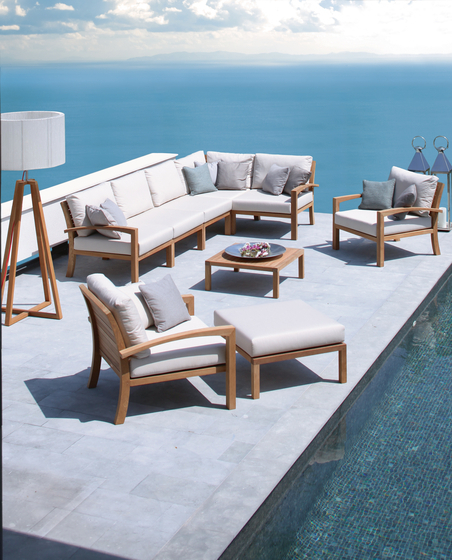 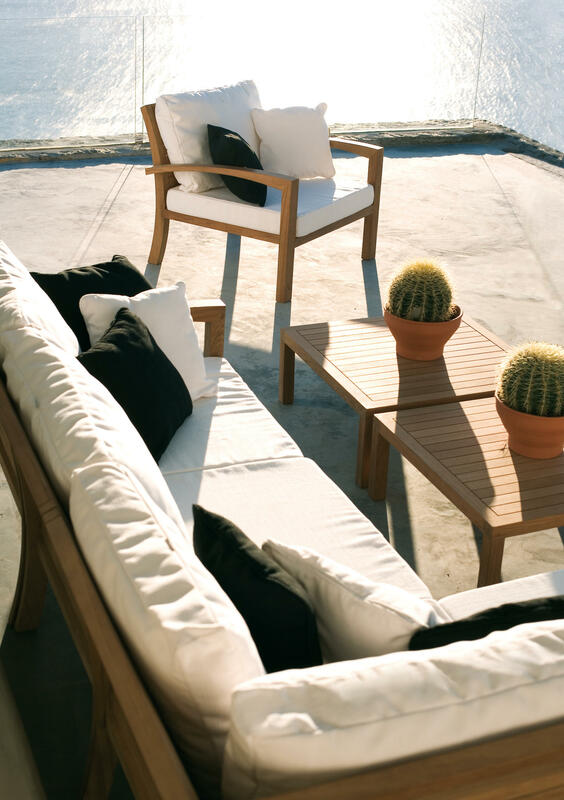 Combined with precision manufacturing and ergonomic design, the quality teak wood creates beautifully long lasting premium quality outdoor furniture. 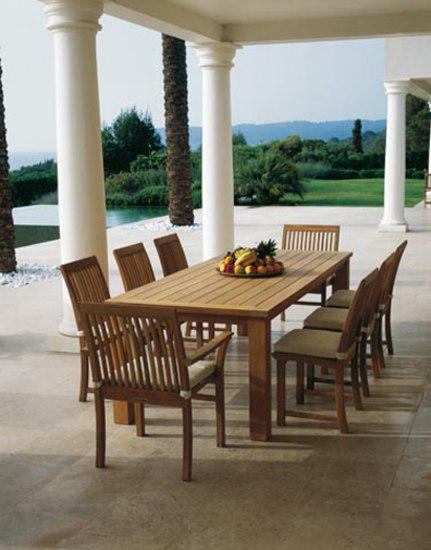 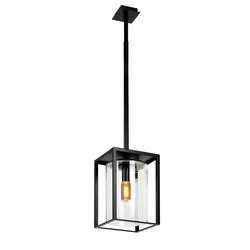 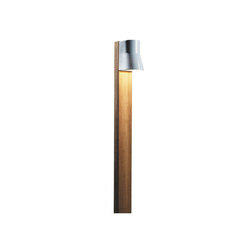 With Heritage, Del Rey and other lines in the Solid range there is a choice of rural character ranges as well as modern design using teak wood. 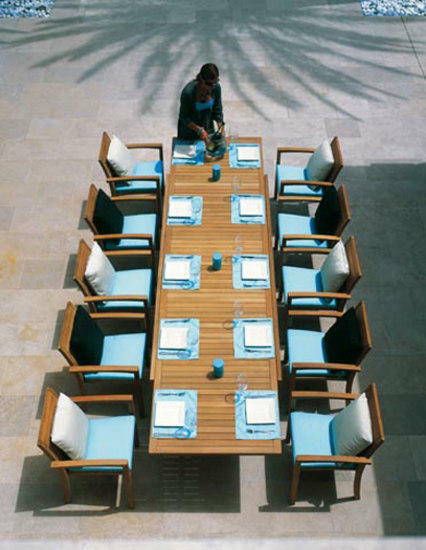 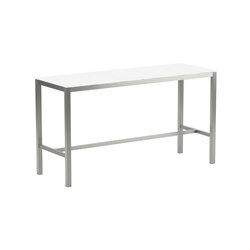 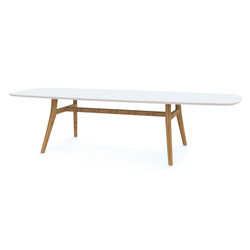 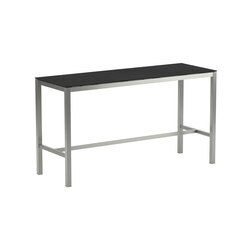 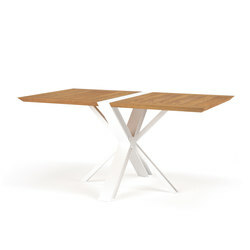 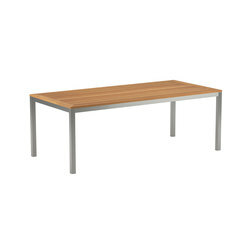 The successful IXIT range allows seamless combinations of elegant tables with comfortable luxurious lounge sets. 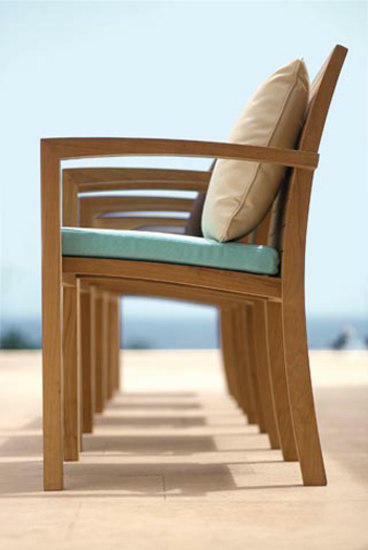 There are 5 different seating modules that allow many different combinations to be created. 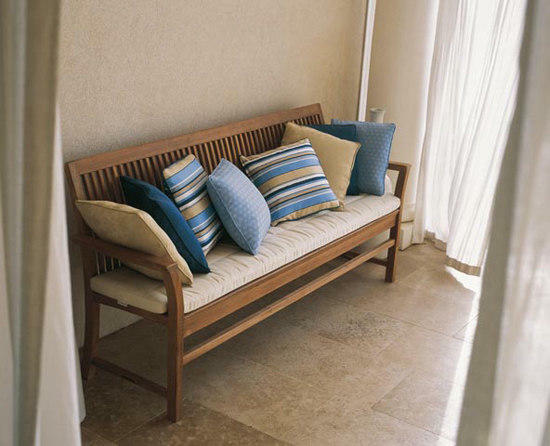 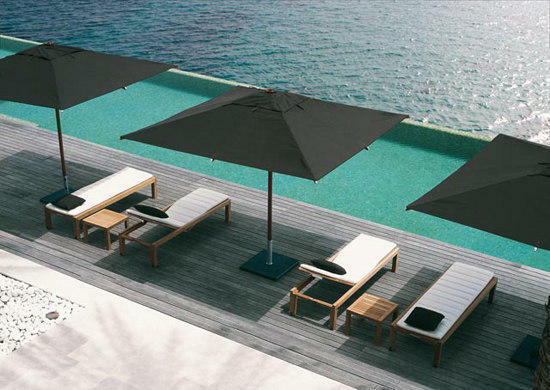 The new range of luxury outdoor cushions in a wide selection of colours gives many options to design individual spaces. 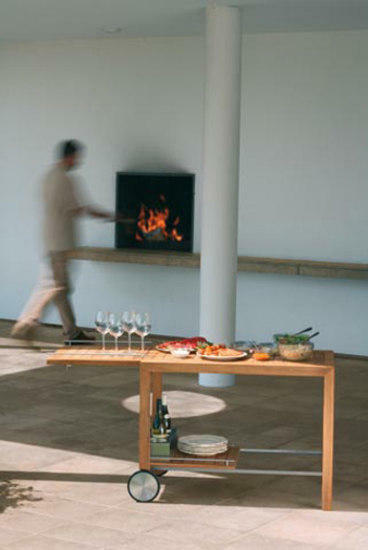 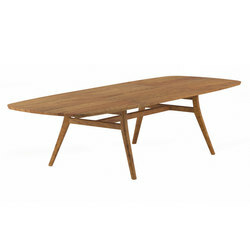 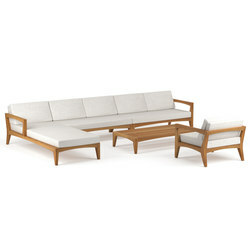 The table units can be complemented with cushions and can also be used as footstools. 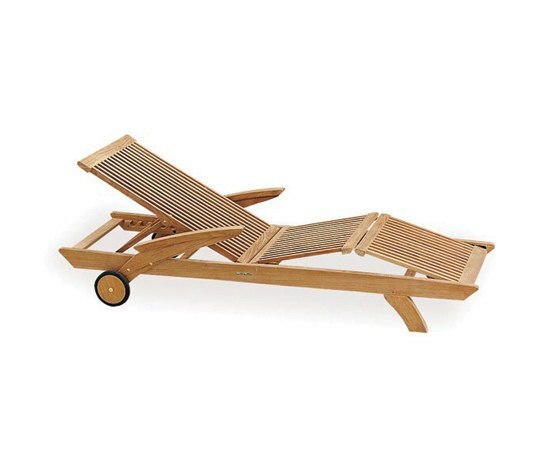 To make entertaining outdoors easy, a handy little IXIT trolley with 2 serving trays in teak wood is available. 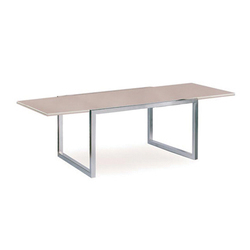 When the trolley is fully extended and the serving trays are positioned on the top, it turns into a small side table that doubles as a perfect complement to the IXIT table.